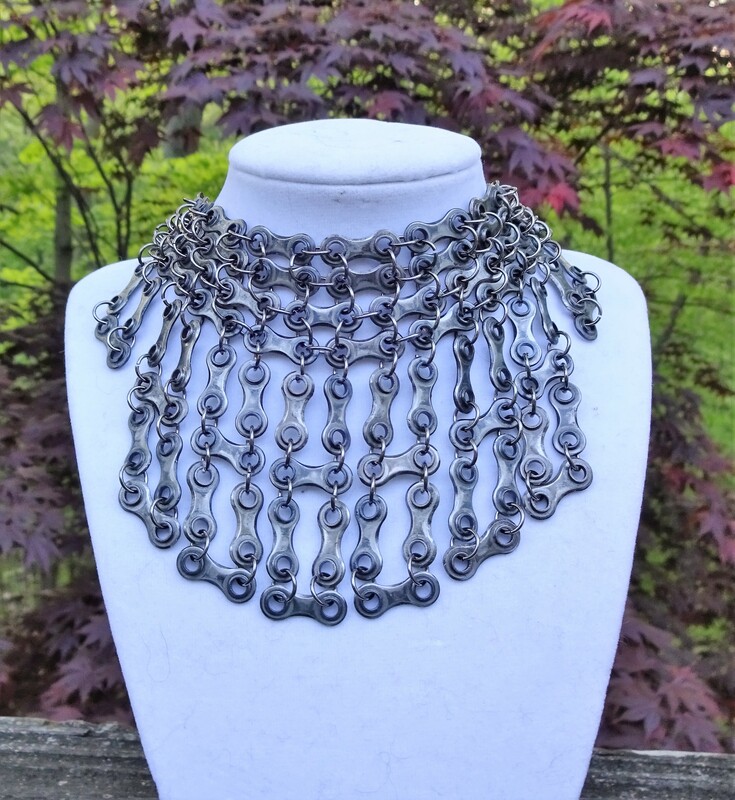 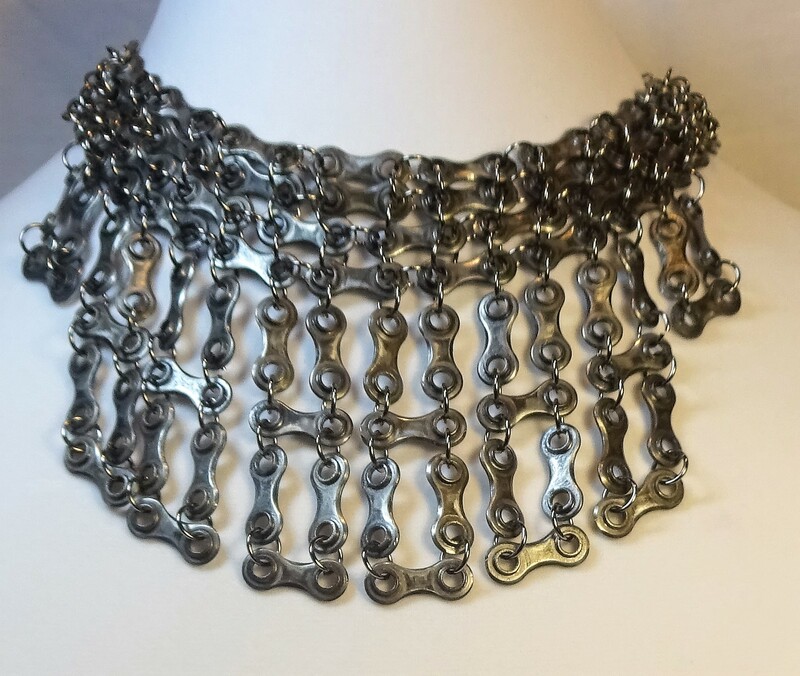 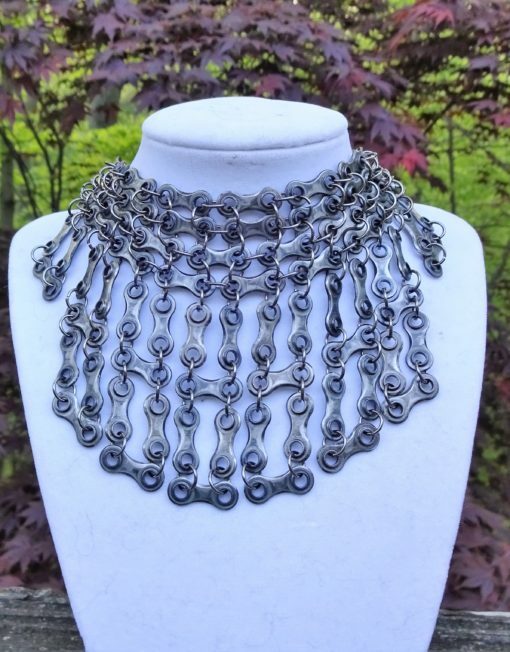 A stunning bib necklace made from re-purposed bicycle chain links. 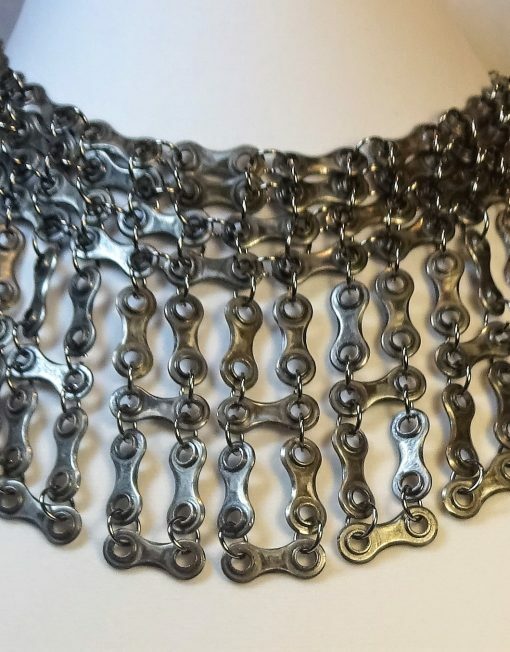 The links have been completely cleaned, polished and sealed with polyurethane. 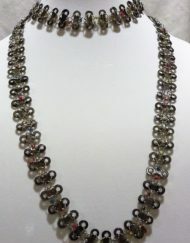 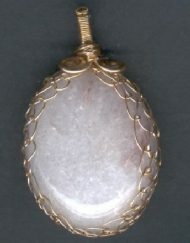 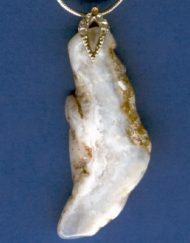 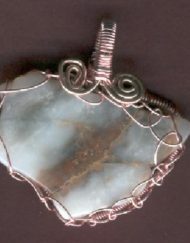 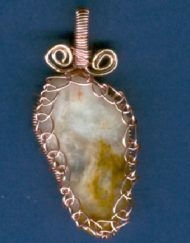 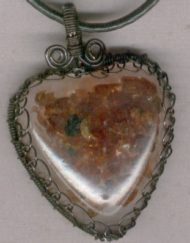 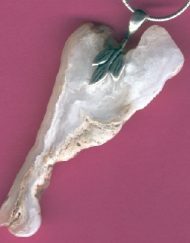 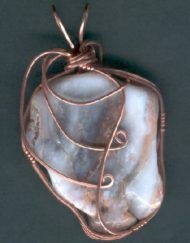 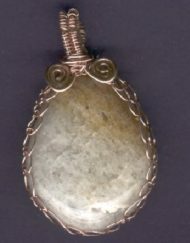 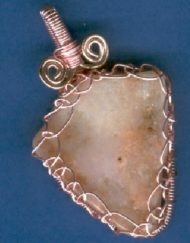 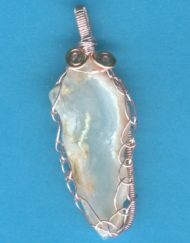 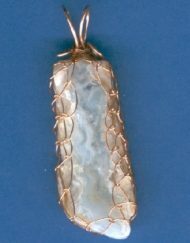 The necklace is adjustable to fit as a choker or to rest on the collar bone. 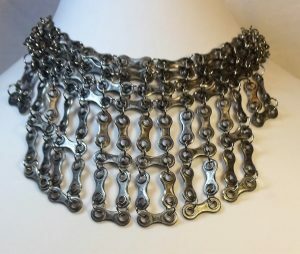 This bib adjusts from 15 to 19 1/2 inches in length. 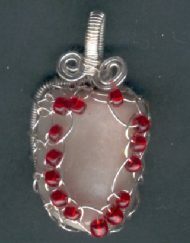 It hangs 3 3/4 inches from the top row to the bottom of the fringe. 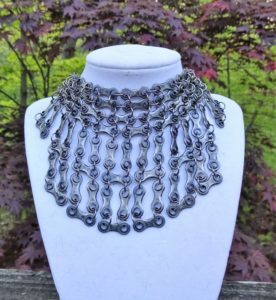 It is truly a one of a kind statement piece.